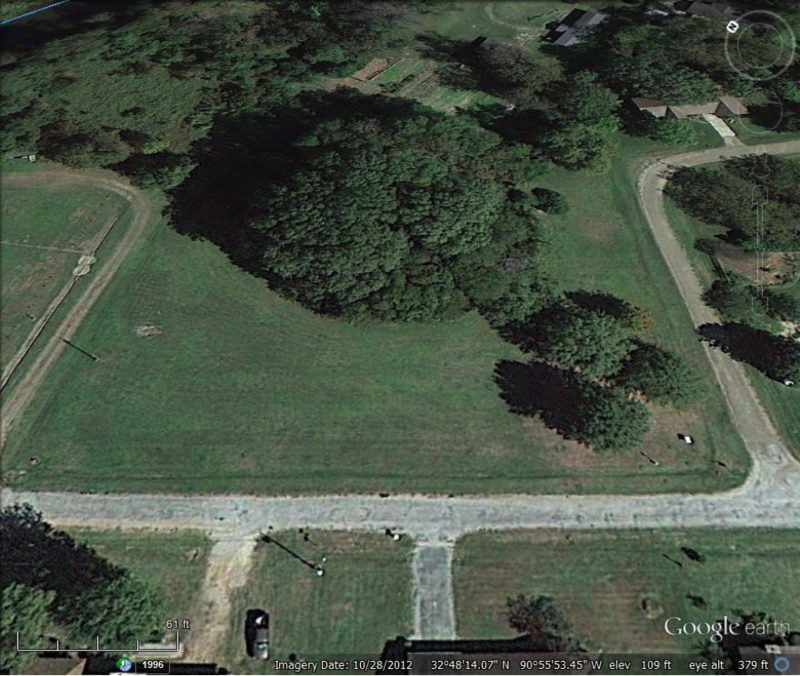 Cary Mounds was first described as having four earthen mounds surrounding an open plaza, but only three mounds were present when the site was officially recorded by professional archaeologists in 1950. Today, only one of the original four survives. Fortunately, it is now owned and protected by the Archaeological Conservancy. 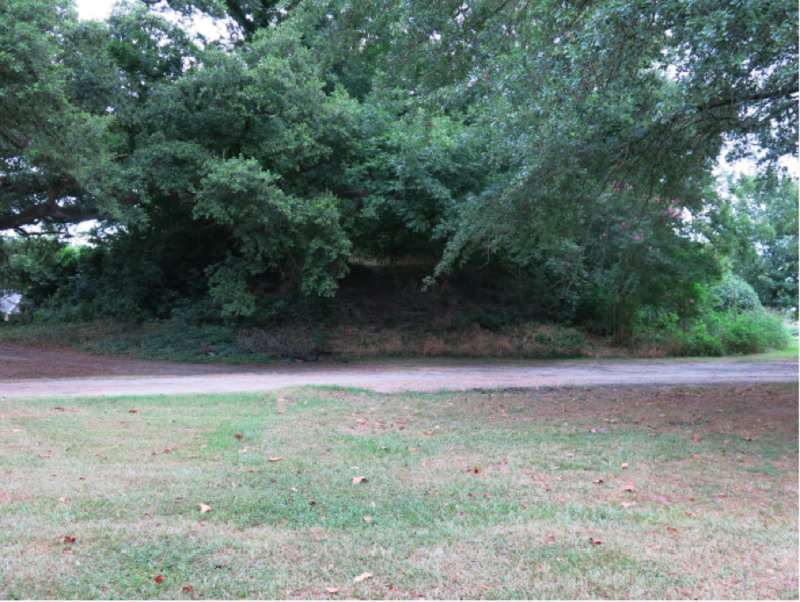 Located on the south side of Deer Creek, the mound was built by Native Americans during the Late Mississippi Period, around AD 1400-1600. Archaeologists excavated a portion of the eastern flank of the mound in 2013 to better understand its age and construction. They found that the mound was built on top of a midden deposit containing ceramic and animal bone artifacts as well as a fragment of a stone pallete. Beneath the midden they discovered the remains of two large posts. Both the mound and the midden at Cary date to the same time period, suggesting that mound building here took place at a rapid pace. The Cary site is partially contemporary with the nearby Rolling Fork site, located less than two miles to the north along Deer Creek.